The cold days and long nights of winter are a great time to tackle an ever-growing pile of books to read. But choosing where to start can be overwhelming with the seemingly endless number of books to choose from. Daniel Goldin, owner of Boswell Book Company in Milwaukee, can relate. "If you don't have a pile of books by your bedside, then you're not really doing your job as a bookseller or a reader," he said. But Goldin loves recommending books and hearing why a book resonates with a reader. "Everybody has a different reason," he said. "I like a book that has wonderful plots and characters and is well written, but I also have a thing for something that gives me some emotional heft." 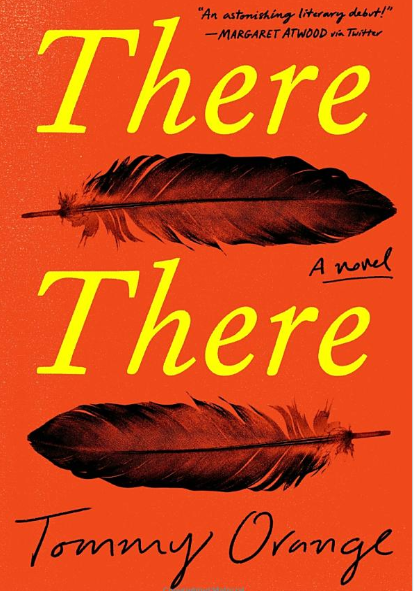 To help narrow down the list, Goldin recently shared 10 of his favorite books of 2018 with WPR's "Central Time." His descriptions have been lightly edited. Set in 1980s Chicago and contemporary Paris, the story is framed by two art exhibitions and chronicles one group of friends whose lives are devastated by AIDS. 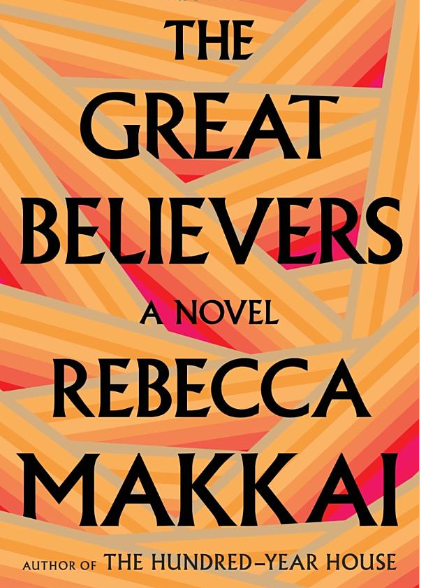 I decided in the end my favorite book was "The Great Believers." A lot of people said it's sort of the first book about AIDS to kind of have a sweep of time, also one of the first books not to be set in New York, San Francisco or London. Four young kids visit a fortune teller who secretly tells them when they are all going to die. It’s the rare achievement of an amazing elevator pitch that turns out to be as good, or even better than you’d hope. Benjamin is a writer based in Madison. One of the best surprise bestsellers ... I have a very emotional connection because I got to read the book very early and fell in love with it and helped tell other people, who told other people, who told other people and it wound up the New York Times bestseller. Tara is brought up by religious extremists in Idaho, and despite homeschooling that didn’t involve anything other than learning about junking cards and manufacturing healing potions, she wound up going on to Brigham Young University and grad school in Cambridge. It’s absolutely for "The Glass Castle" reader. 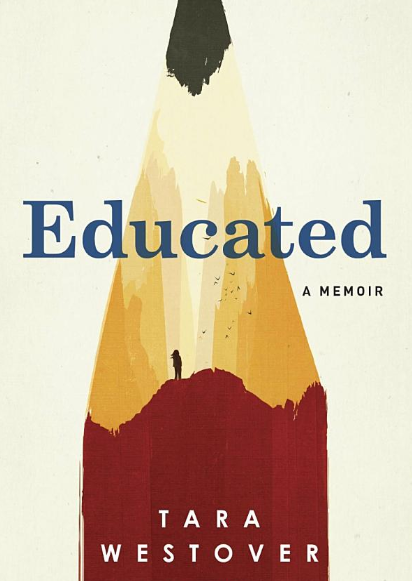 Educated is a memoir and some people say that's nonfiction. But if you're European, memoirs are fiction. That's why I included it. 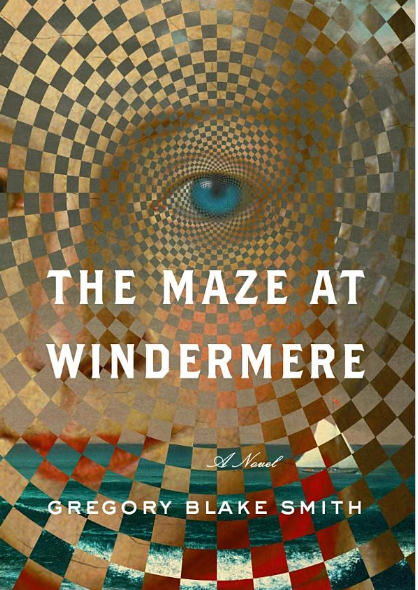 Five stories set in Newport, Rhode Island during different time periods. In the contemporary story, a mediocre pro tennis player falls in with a wealthy set and courts an heiress with cerebral palsy. But he loves her for her brains, honest. The present plays off the past and the problems of the present — sexism, racism, anti-Semitism, and so forth, are old as the hills. 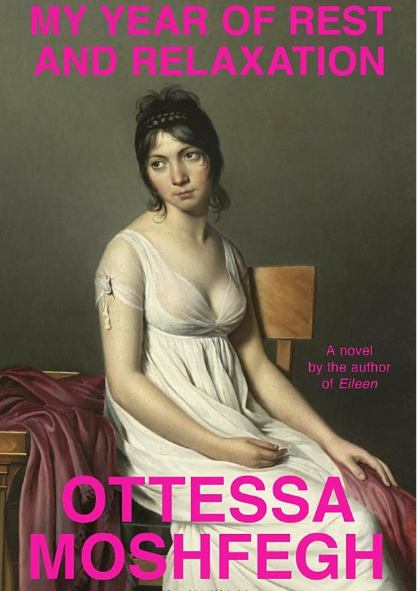 This book was recommended to me by the novelist Jane Hamilton. She has amazing taste and I basically listen to whatever she tells me to do. The story has a Nigerian vibe with a contemporary take. 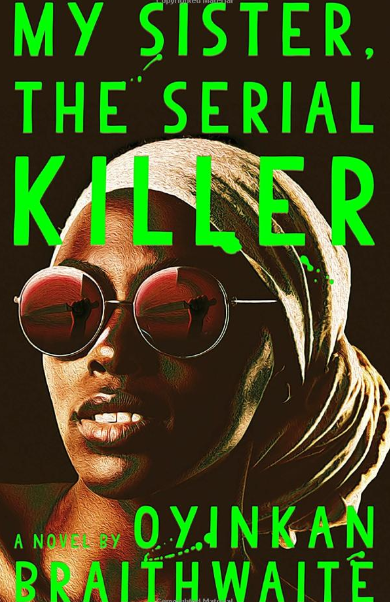 Korede’s sister, Ayoola, accidentally kills her boyfriend and since this is the third time, well, you’re a serial killer. Her next target? The doctor at the clinic where Korede works. It's a cute little package filled with murder. And what I really love about the book is that it has that sort of sociopath quality, but yet it's blended to a lot of traditional Nigerian storytelling. We say it’s as if David Sedaris wrote a novel, and maybe was female. The character decides she’s simply going to hibernate, despite the protestations of her antic best friend and the treatments of her psychiatrist. She takes a lot of pills. 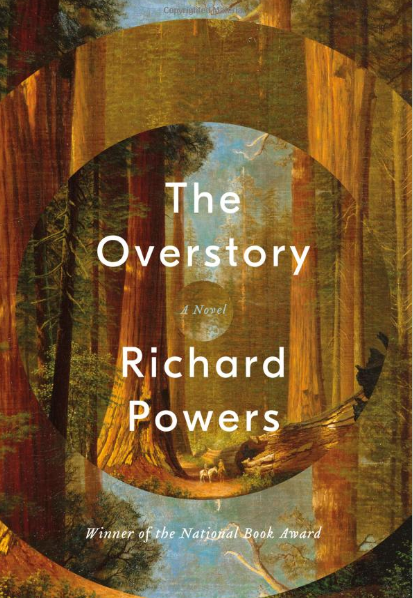 Nine characters whose lives are connected by trees, folks call it the "Hidden Life of Trees" in novel form — one of the characters is sort of the fake author of that book. This is Powers' 12th book. He's been writing forever. He's a writer's writer and this book just exploded. This was Boswell Book’s bestselling novel for 2018. 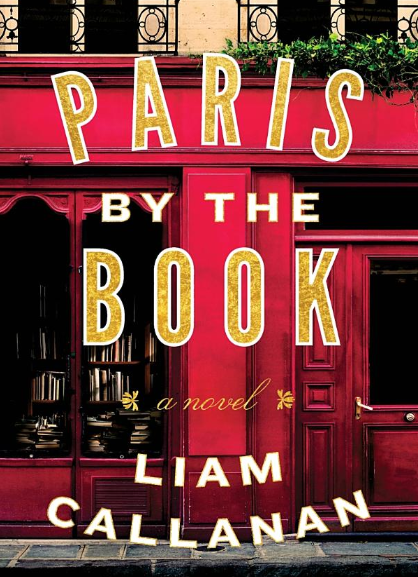 It’s about a woman searching for her missing husband, who winds up in Paris with her two daughters and ends up taking over a bookstore. Callanan is an author and professor of English at the University of Wisconsin-Milwaukee. The book is sort of about nostalgia, but the way normally Americans have nostalgia for Paris, this is a family in Paris with nostalgia for Wisconsin. It's romantic and it's a lovely book that sort of captures why people love books. Set in Oakland, it's about an urban powwow and features a lot of different characters. It starts off with a punch in the face, but you just can't stop going. And it's a little open ended. So for people who like a pat ending or want to know what happened to everybody at the end, just giving you a warning. But it's amazing. He's a Native American writer and there just really haven't been a lot of young Native American writers being published by the big houses with some aggressiveness in fiction ... I'm really hoping that this book really opens the doors to a lot of other indigenous writers. By Lucy Tan, another Madison writer, this book was a sleeper. 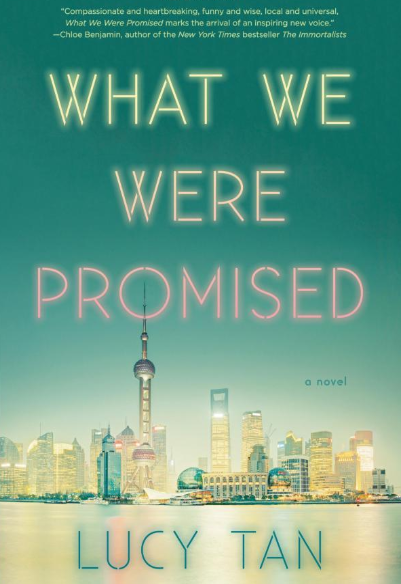 Set in contemporary Shanghai, two Chinese immigrants move back after living in Pennsylvania, this time as a wealthy business manager and his wife, who is called a taitai or "a housewife who doesn’t do housewife." And there’s a love triangle, of course. The story is told through the husband the wife and the maid and ... it's just luck of circumstances that one is in one place and one is in the other. 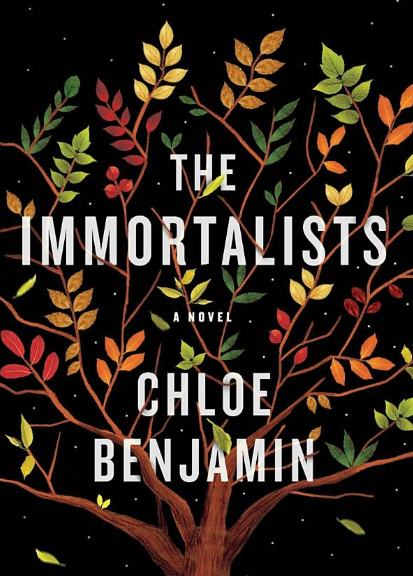 It's a heartbreaking, warm, funny book and I'm just really excited to know about it.